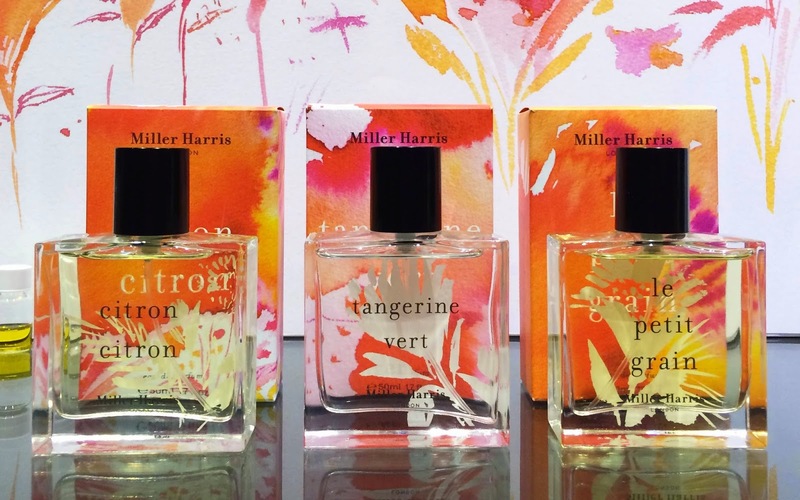 A few weeks ago I wrote about my first Miller Harris perfumes - the Fleur set. 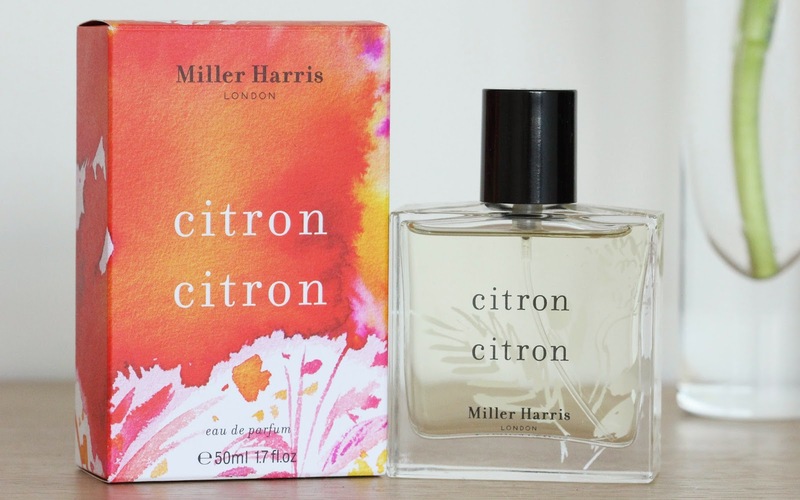 Today I've got another beautiful Miller Harris perfume - Citron Citron* to talk about. 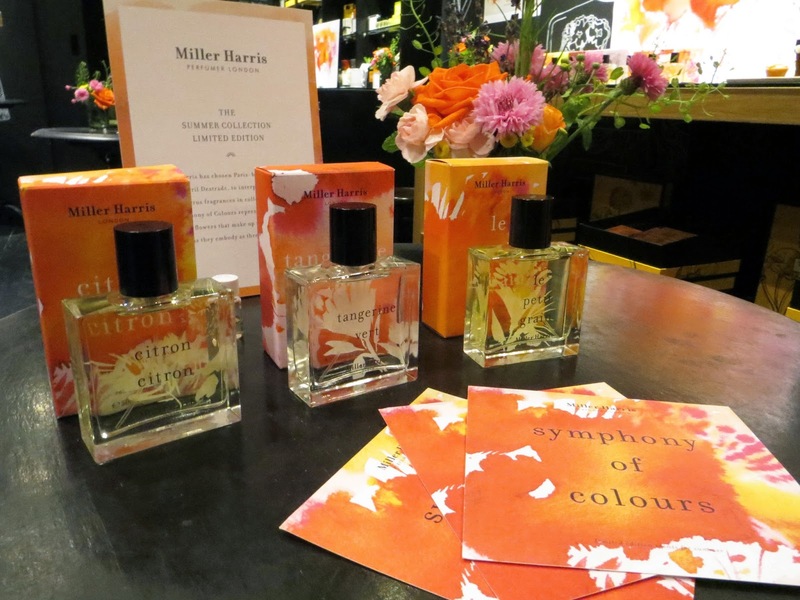 This summer Miller Harris has collaborated with water colour artist Cyril Destrade to bring stunning new packaging to three of their favourite summer scents and it's called the Symphony of Colours. 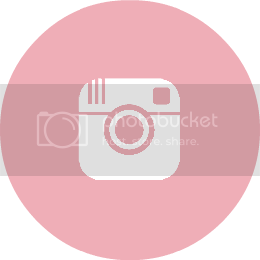 The three perfumes in the collection are Citron Citron, Tangerine Vert and Le Petit Grain. 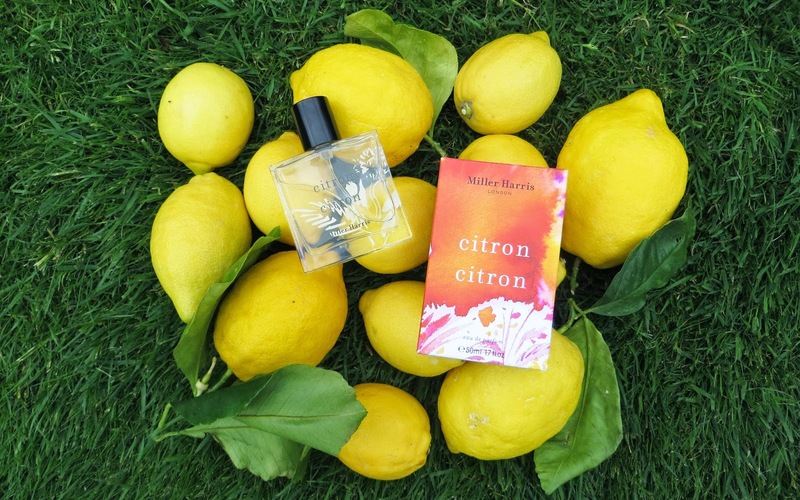 Citron Citron* has now rather become my signature scent and I've been wearing it ever since the event a few weeks ago. 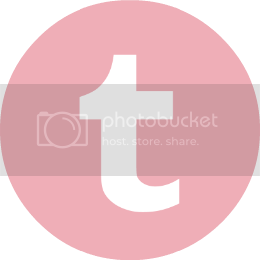 It has notes of Sicilian lemon, Spanish orange and Jamaican lime, as well as cool mint and basil with base notes of green moss, Moroccan cedar and cardamom. It's fresh, summery and subtle - and being a Miller Harris perfume, the different notes in it are distinct and complex and work flawlessly together. Tangerine Vert has notes of Sicilian green tangerines, grapefruit, lemon, marjoram, geranium and orange with base notes of cedar, moss and sweet musk. This was definitely my second favourite of the three! Le Petit Grain also has a Sicilian element - lemon again, with bergamot, eau de brout, angelica racine, rosemary, red thyme, tarragon and lavender, petit grain and neroli with base notes of oak moss, vetivert and patchouli. 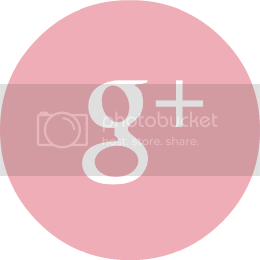 It's the most cologne-like perfume of the three so can easily be worn by both men and women. The Symphony of Colours collection in these boxes and bottles is limited edition - I think there are only 500 of each one and I daresay they will sell out pretty quickly! 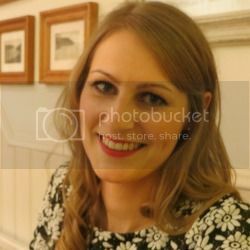 They are available on www.millerharris.com for £65/50ml each.